Neon might seem like one of Spring '19s trickiest trends, but the easiest way to channel it, is by starting off small. 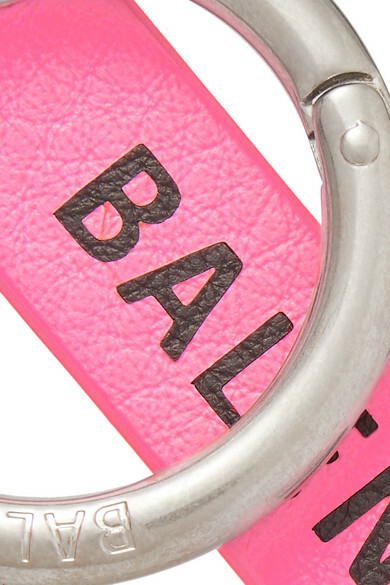 Balenciaga's keychain has been made in Italy from luminous pink leather and printed with the house's emblem. 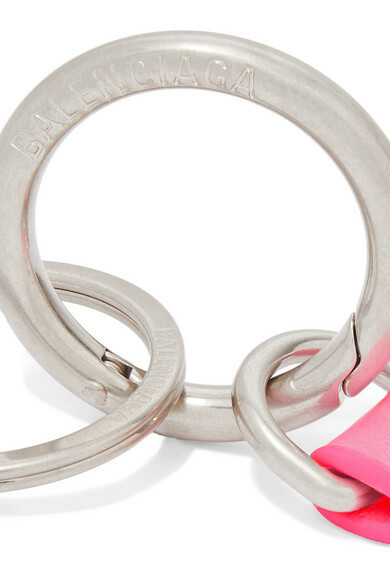 It has a ring fastening, so you can attach it to your belt loops or tote, too.